From The Womb To The World, These Babies Were Photographed Just Seconds After Birth | Be Kind. We're all in this together. Far from the pristine images of rosy-cheeked babies we’re often used to digesting, Berthelot’s raw photographs capture babies as almost alien creatures — naked, screaming and drenched in bodily juices. 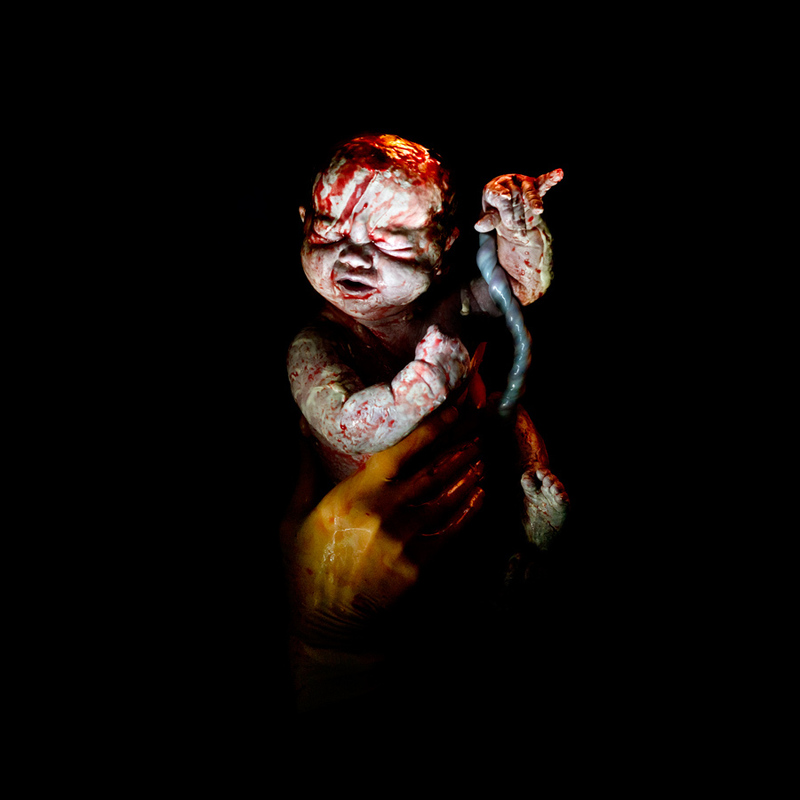 In his series “Cesar,” the French artist captures babies in their first moments of life — specifically, between three and 18 seconds of existing outside the womb. 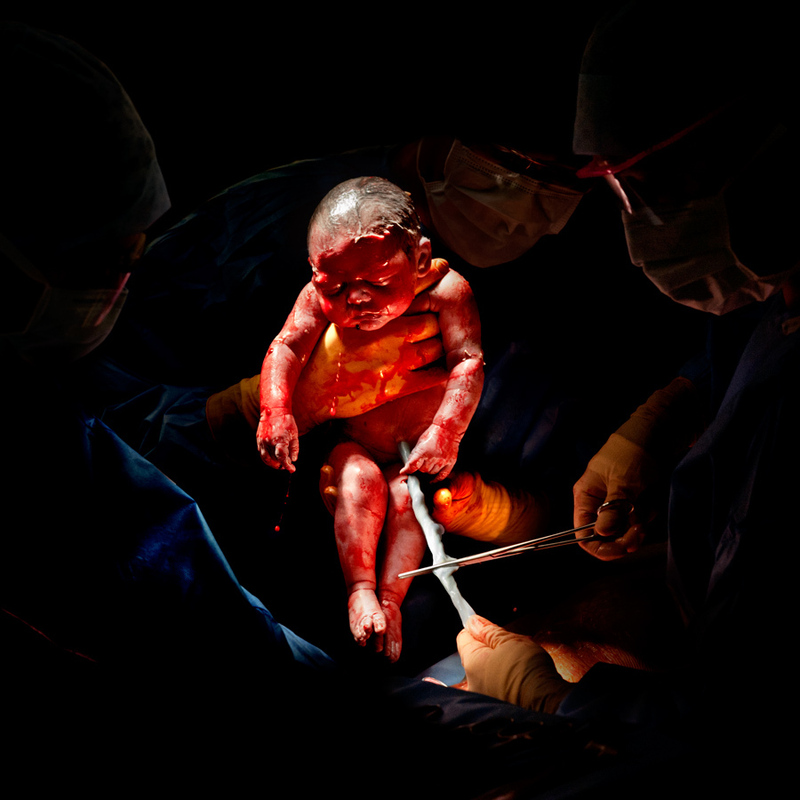 As you may have ascertained from the project’s title, all of Berthelot’s subjects underwent (and survived) a Caesarean section — a procedure in which the baby is removed via an incision in the mother’s abdomen. Berthelot’s first child was born after a C-section, serving as the inspiration for this powerful project. “When I saw [my son] for the first time, he was bloodied and covered in this white substance called vernix,” Berthelot recalled of his first experience with a caesarean. “He was like a warrior who has just won his first battle, like an angel out of darkness. What a joy to hear him scream. Berthelot gained access to the newborns besides his own thanks to Jean-Francois Morievnal, an obstetrician in the hospital where his son was born. 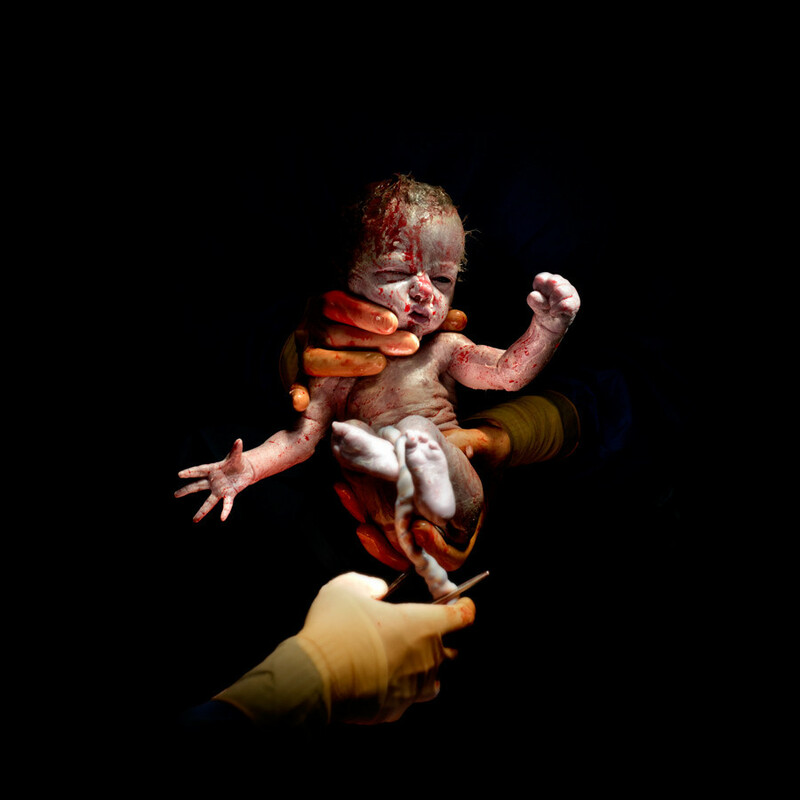 According to Slate, the two had connected on their shared love of photography, and it was Morievnal who proposed the idea that Berthelot start a series of midwifery, particularly focused on caesarean births. Berthelot had to prepare: he trained in a surgical environment and sought permission from the doctors and mothers he’d be working with. 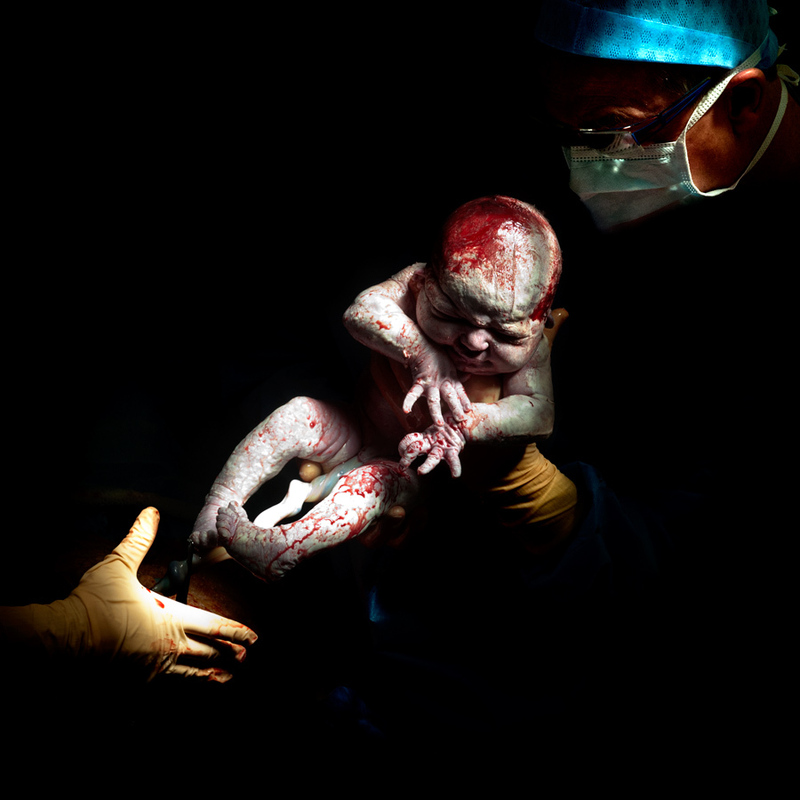 The mothers receive a photo in return for their participation — a stunning image of their child’s birth. So far, 40 children have breathed their first few breaths in the presence of Berthelot’s lens. The resulting photographs are at once graphic, heartening, suspenseful and gripping, capturing those rare moments in which the future hangs precariously, as if on a thread. 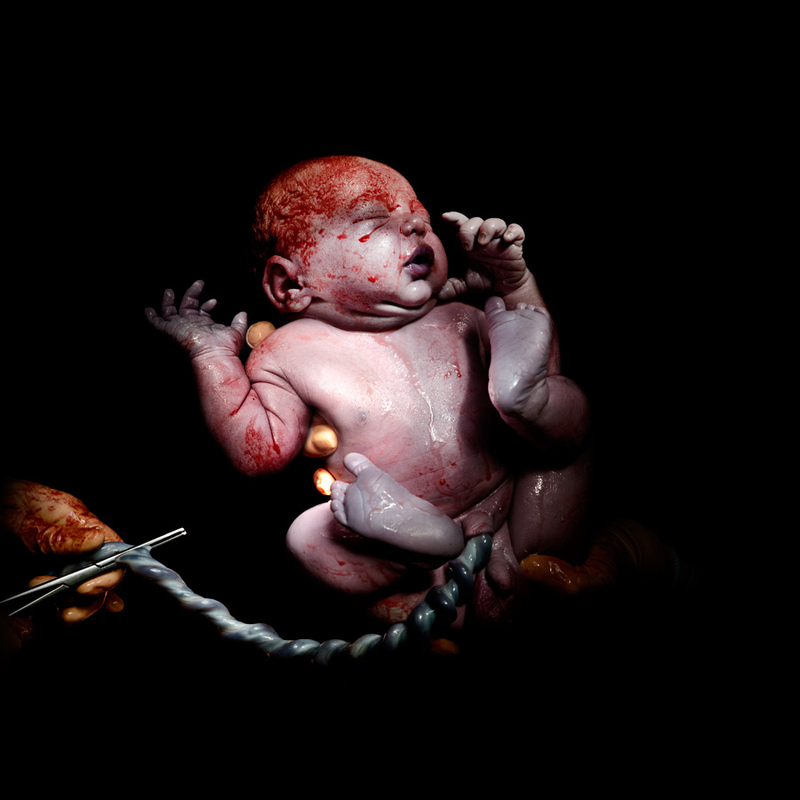 The artist freezes newborn humans, caked in blood and gunk, beginning their lifelong journey, thus creating portraits for the youngest possible subjects. 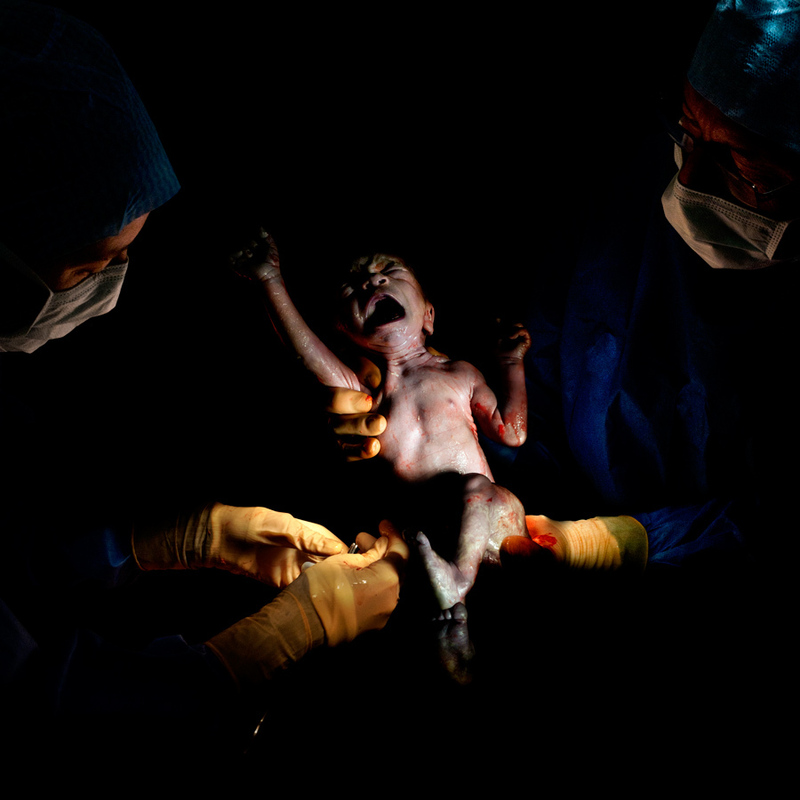 “All these photographs are for me, the first performance of a new human being,” the photographer said. “Cesar” will be on view at the Circulation(s) festival in Paris, running until March 5, 2015. See a selection of Berthelot’s young models below, each image accompanied by the child’s name, date of birth, time in the world, and weight. 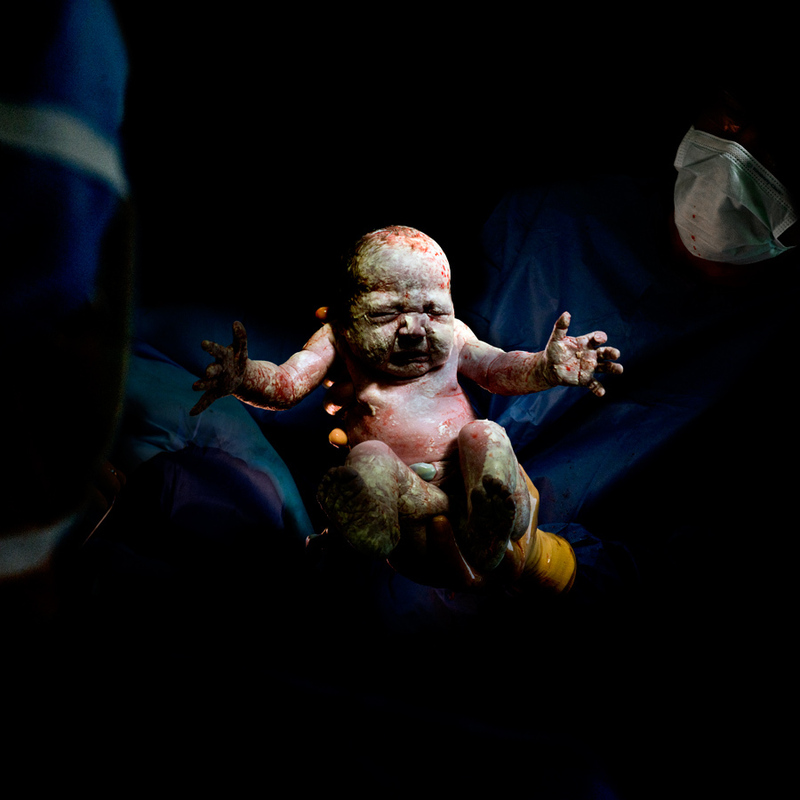 This entry was posted in Uncategorized and tagged stunning photographs of birth. Bookmark the permalink.